Note: These Tridon eyelids DO NOT block your turning signal light, it is still visible during day and night. This part may be made to the order, so please allow 6-9 business days before part is shipped. SPECIAL REQUEST: Our 100% Authentic CARBON FIBER eyelids and taillight covers come with a standard weave, ACEP's "OREON" standard clear and highest quality crystal clear epoxy resin (Plus $74.95 & one extra week delivery) We paint all custom colors, standard colors, kandies, metallics, & pearls with a standard clear, for a solid price of 63.95 nothing more, nothing less (Cameleon colors not included). 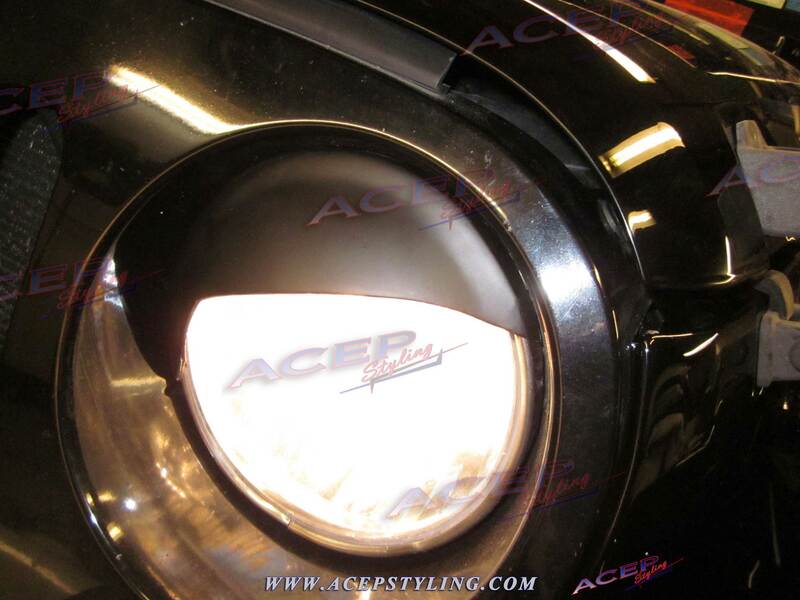 The ACEP Dragon-X eyelids are one of our most popular headlight armor styles among Mazda 3 owners. It's a unique way to highlight the Mazda 3 style and aggressiveness. Let other car owners know what Mazda means to you! Our easy to install instructions and unique designs are sure to turn heads and make customizing quick and easy. SPECIAL REQUEST: We can paint any certified Mazda color with ACEP’s “OREON” standard clear coat (Five day additional wait time for safe shipping)We paint all custom colors, standard colors, kandies, metallics, & pearls with a standard clear. (Cameleon colors not included). 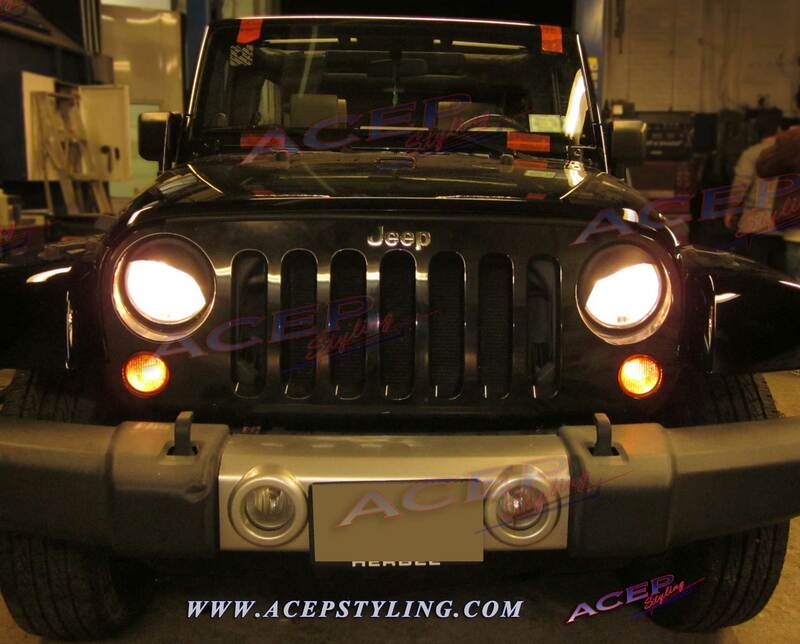 Note: These Dragon-X eyelids DO NOT block your turning signal light, it is still visible during day and night. This part may be made to the order, so please allow 6-9 business days before part is shipped. 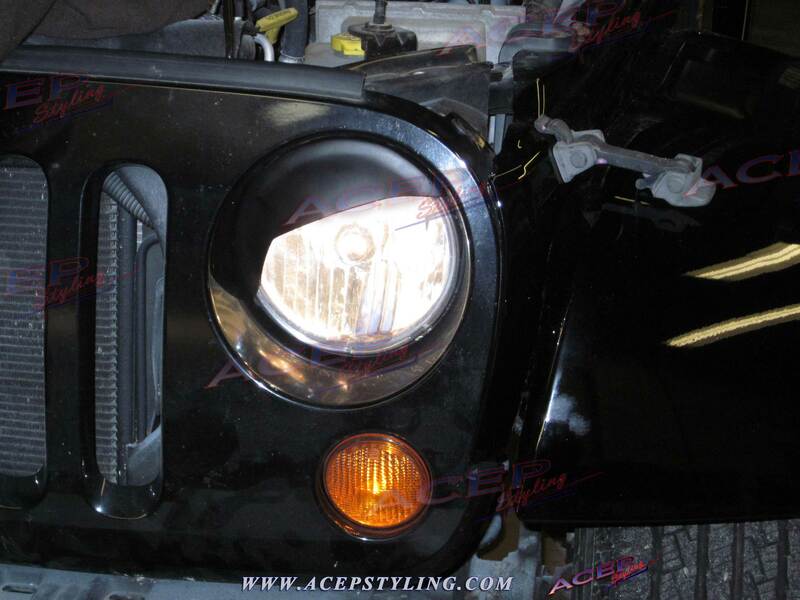 Click the button below to add the "TRIDON XT" eyelids headlight covers fit jeep wrangler 07-15 to your wish list.